Are you familiar with the ARBONNE brand? I had heard of the Swiss beauty company, but I never had the chance to try out any of their paraben-free and cruelty-free products before. Like AVON, Stella & Dot and Tupperware, the beauty brand has a direct-to-consumer business model and is sold primarily at people's home through informal parties and beauty consultants. 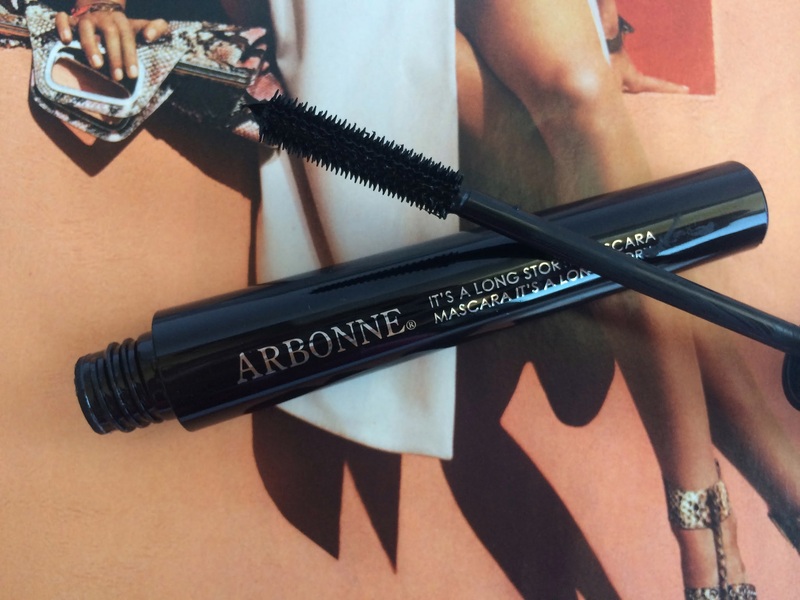 That's all I knew about ARBONNE until someone recently introduced me to their sleek mascara named It's a long story. With all the hype surrounding some beauty products these days, it's so refreshing to try out something for the first time without having any particular expectations. Sometimes that's how you find a pleasant surprise. As a contact lens wearer, I am always on the lookout for a mascara that adds volume without flaking or clumping. I find that some mascaras tend to deliver on one end or the other, but it is quite rare to find one that does both effectively. What I like about It's a long story mascara is the fact that the short bristles create long and dark lashes without any clumping. It's such a charm to use since you only need a few strokes to achieve a very glamorous effect. It feels light on lashes, it is long wearing and it never smears under the eyes. All in all, a great mascara. 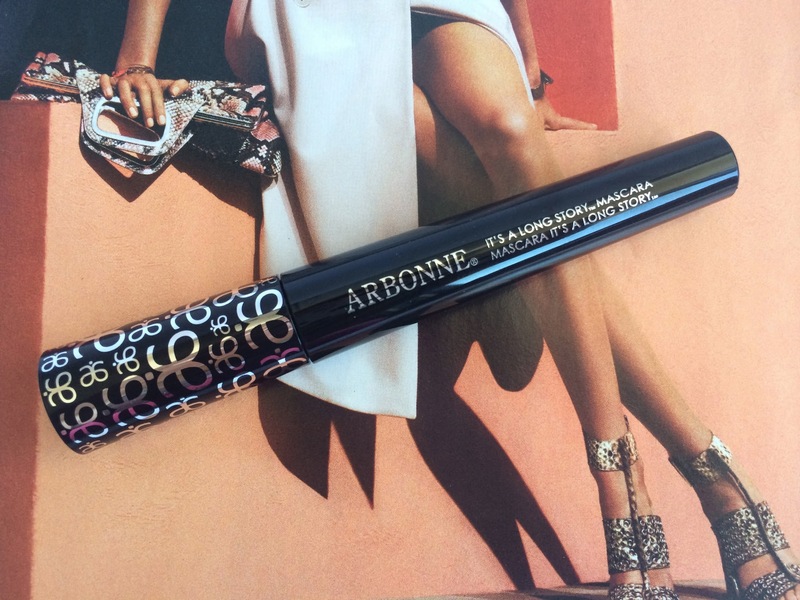 Please let me know if you have tried this mascara or other products from ARBONNE. I am curious to learn more about your own experience with the brand.